HAPPY ANNIVERSARY TO JESSICA AND JAN LORENZ! This wedding was super exciting to me as a photographer, not only because I was able to include some super cool subjects in my photo shoots – giraffes, a cheetah, a huge phyton, etc. 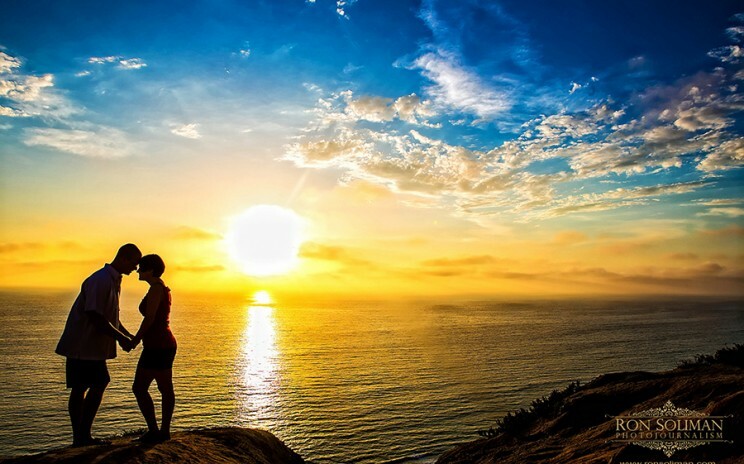 But it’s because the bride and groom are closer to my heart – they are family. Jessica and Jan Lorenz, may you have many more chapters to this love story. Happy Wedding Anniversary. 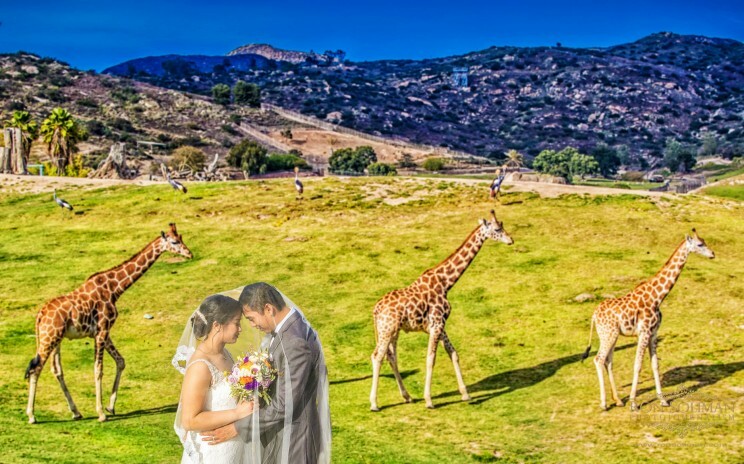 Here’s to re-live that beautiful wedding day at the San Diego Zoo Safari Park.